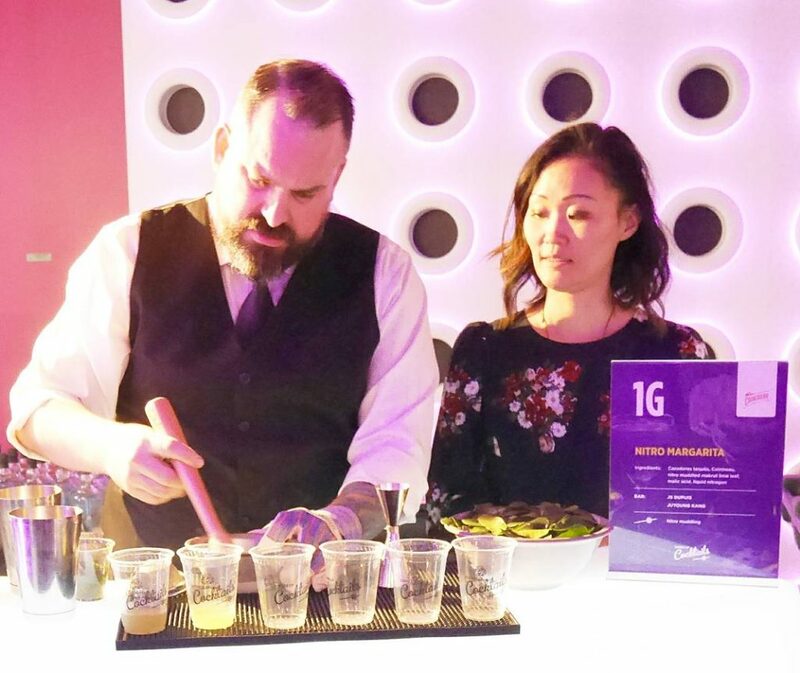 The third Annual Science of Cocktails Fundraiser event hosted by Science World at TELUS World of Science was held on February 8th, 2018. This was my first year attending this event and what a fantastic night it was! 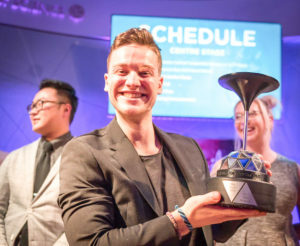 In case you missed it here is an event recap so you don’t miss out on next year’s event. When an event attracts thousands of people until midnight on a Thursday night, you know it’s a guaranteed good time. With over 1500 attendees in attendance this year and $276,695 raised to support the Science World Field Trip Bursary program, the event was a definite success. All proceeds raised from this event help over 5,000 children from underserved schools an opportunity to go to Science World for a class field trip this year. 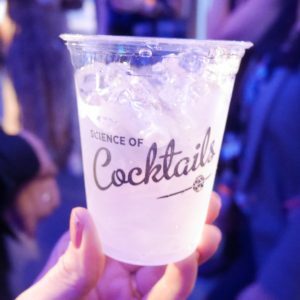 Science of Cocktails offers an all inclusive Food and Open Bar experience by Vancity’s finest award-winning Bartenders and Chefs. 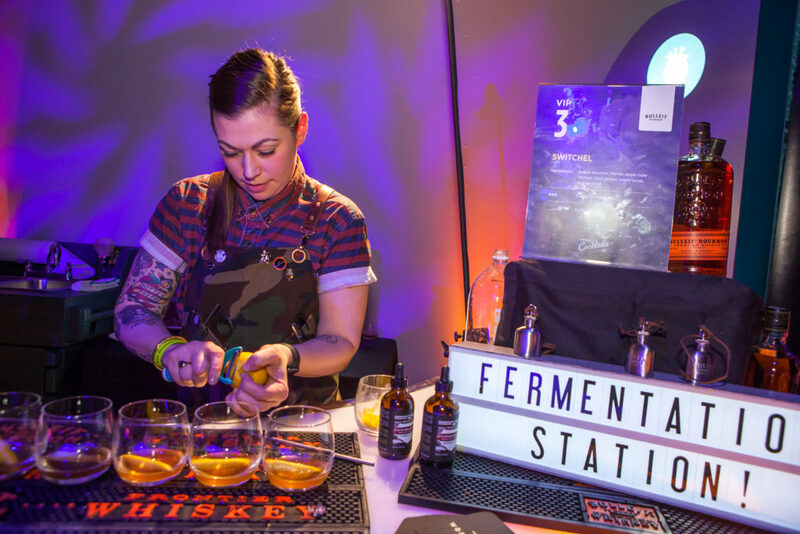 Since attending the Science of Cocktails 2018 Preview back in January, I was highly anticipating this event. With my love for Food & Cocktails, I knew this would be a one of a kind experience. It turned out to be all that and more ! 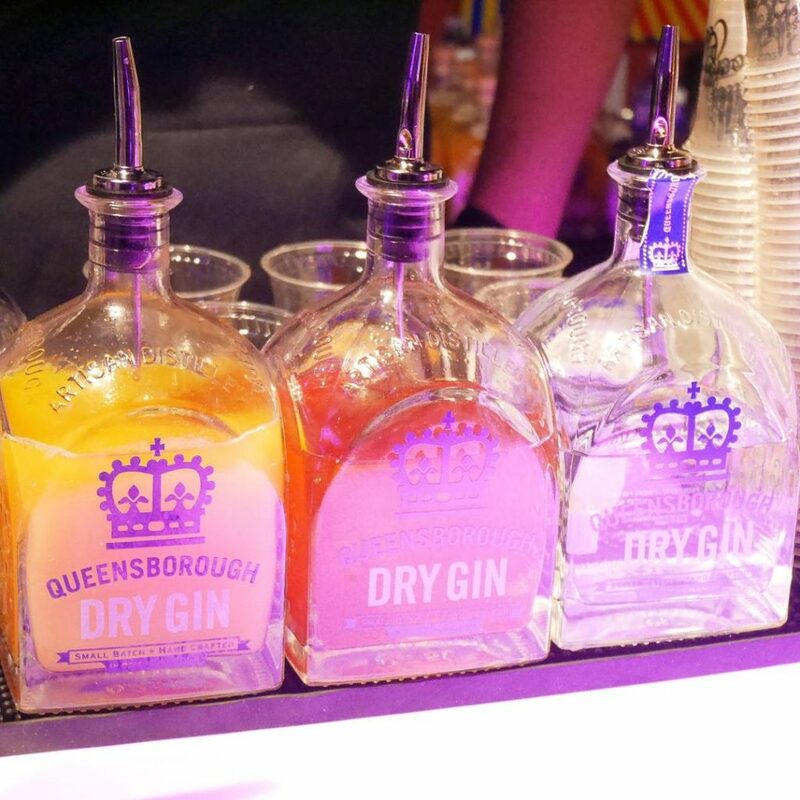 I was impressed with the selection of creative cocktails, the gourmet food pairings and the entertaining science activities and hands-on demos. The venue was buzzing with good vibes, the music on point and it was refreshing to see those of all ages coming together all for a good cause. 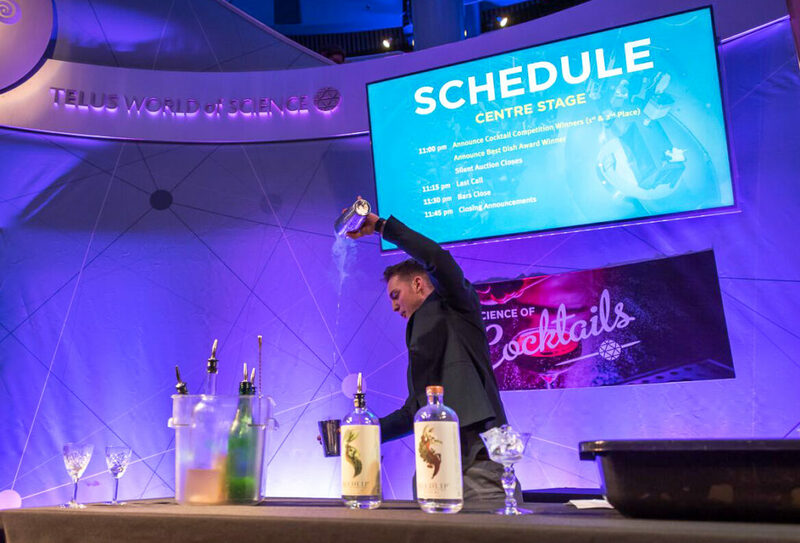 The evening’s schedule included many exciting activities held at Centre Stage such as Cocktail Competitions, the Cocktail Shaker Finalists Shake off and the Free Pour Finalists Pour Off. There were also several science stations located throughout the venue. A few of my favorites were the smell station – a place to challenge your sense of smell by identifying distinct aromas, a ping-pong cannon where a ping pong ball was accelerated to over 700 km/h to shoot straight through the side of a beer can and a mechanical cocktail shaker to try and shake four cocktails with one hand. There were several prizes to be won throughout the evening from the Silent Auction & 50/50 draw. The proceeds of these contests contributed to the total proceeds raised from the event. 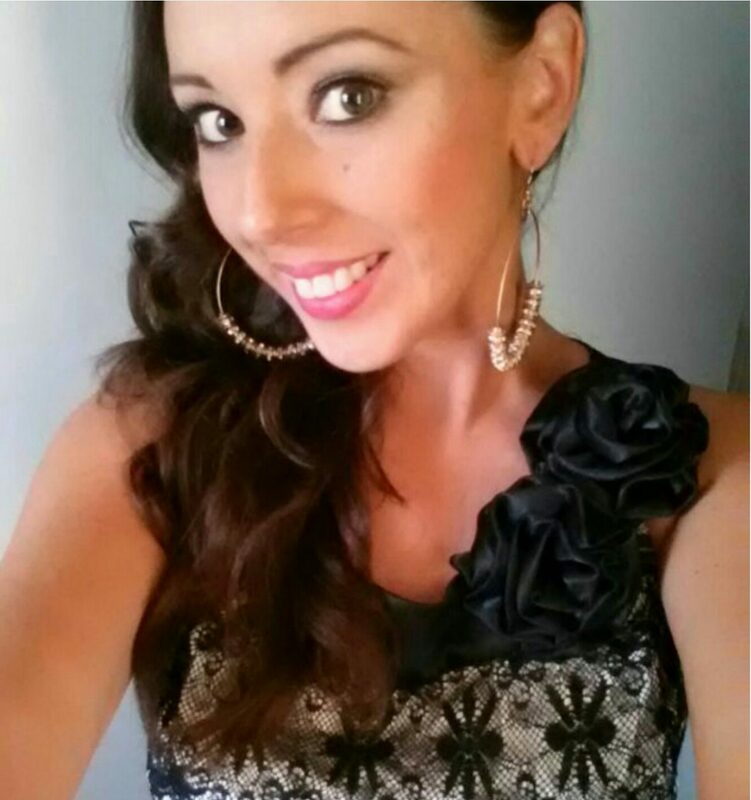 Prizes included Travel Getaways, Foodie Escapes, Photography Sessions and Fitness packages. 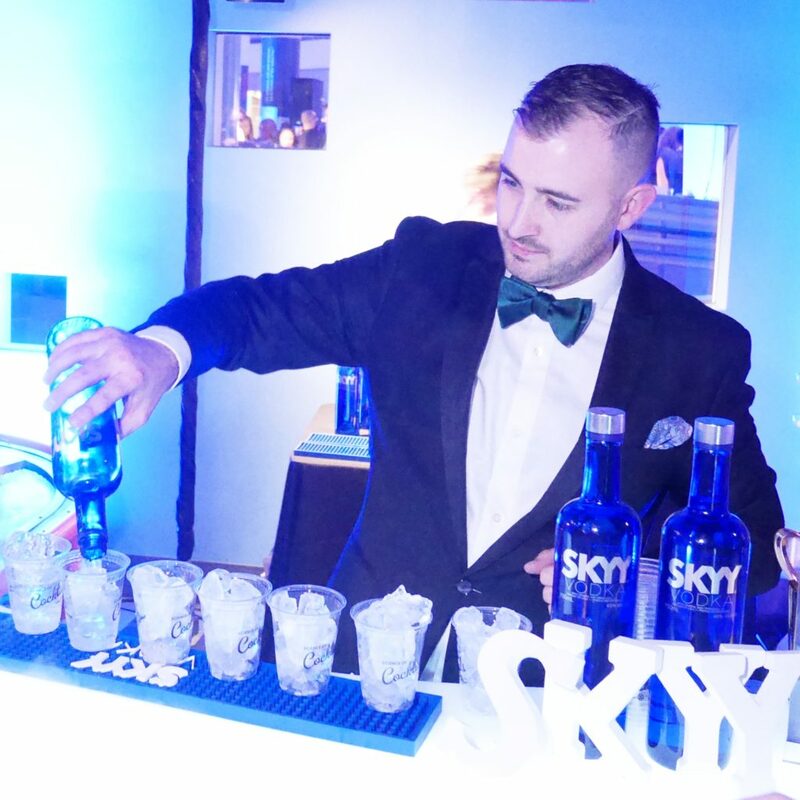 It can’t get any better than experiencing the Science of Cocktails event in VIP style. 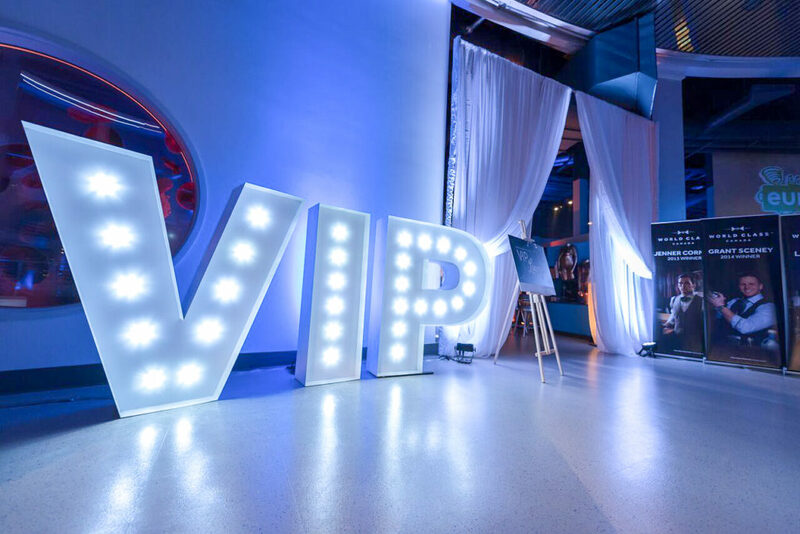 VIP ticket holders receive added benefits including valet parking, a tax receipt as well as get 1-hour early access to all bar stations and exclusive access to the World Class VIP Lounge. In the VIP area premium cocktail offerings are prepared by World Class Canadian Champion Bartenders. 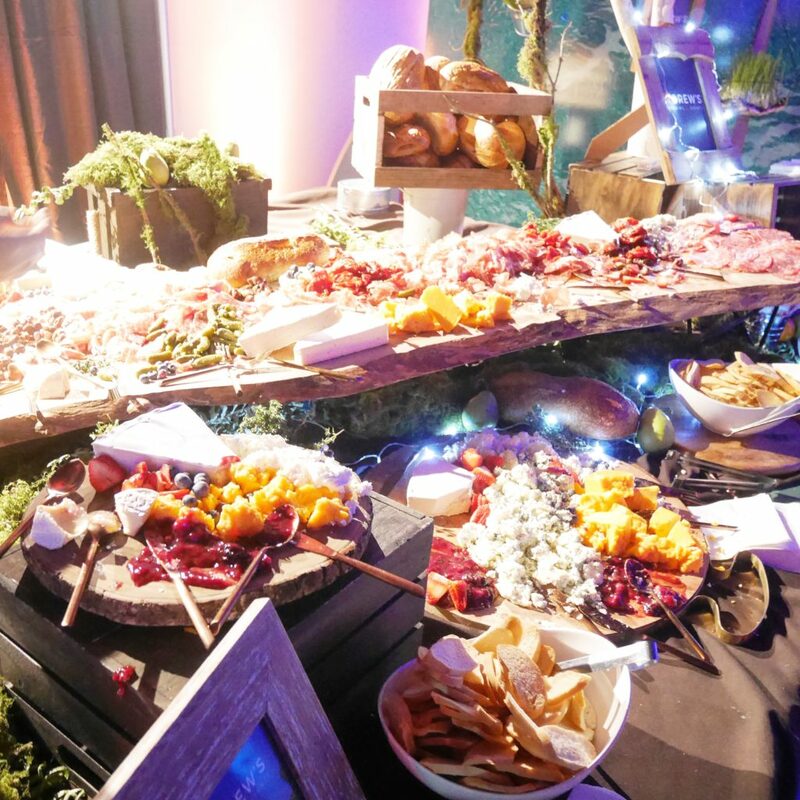 In the lounge you can enjoy sipping your favorite cocktails from luxury glassware, enjoy a passed canapé service and go all in on the Mother of all Charcuterie boards prepared by Drew’s Catering. 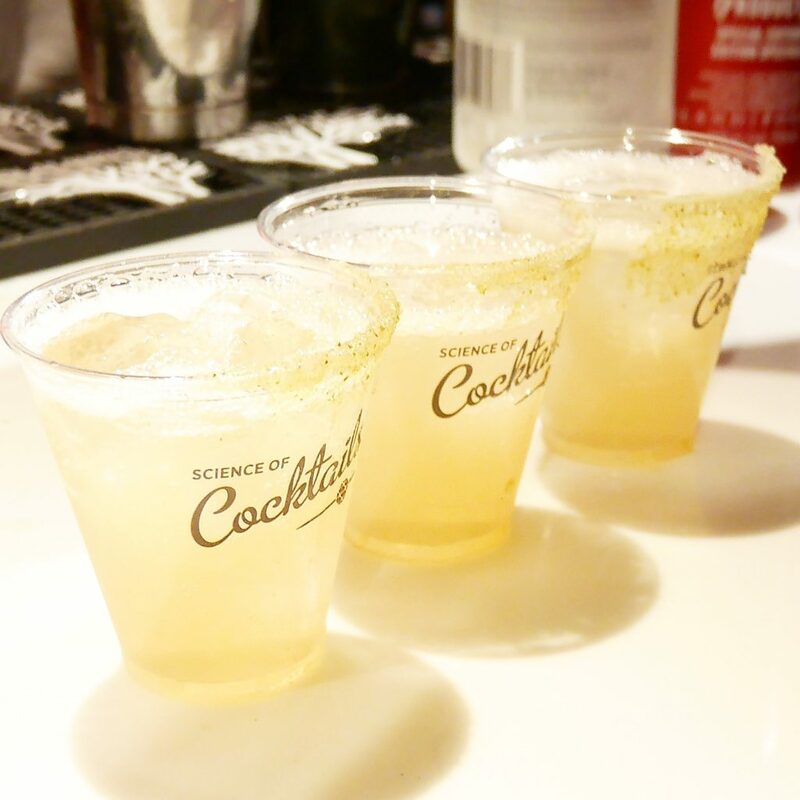 I sampled many unique cocktail creations at Science of Cocktails. Here are the highlights of my favorites of the evening. CONCRETE SAZERAC Hennessy Cognac, Fermented Peychaud’s bitters, Pernod, Chocolate. 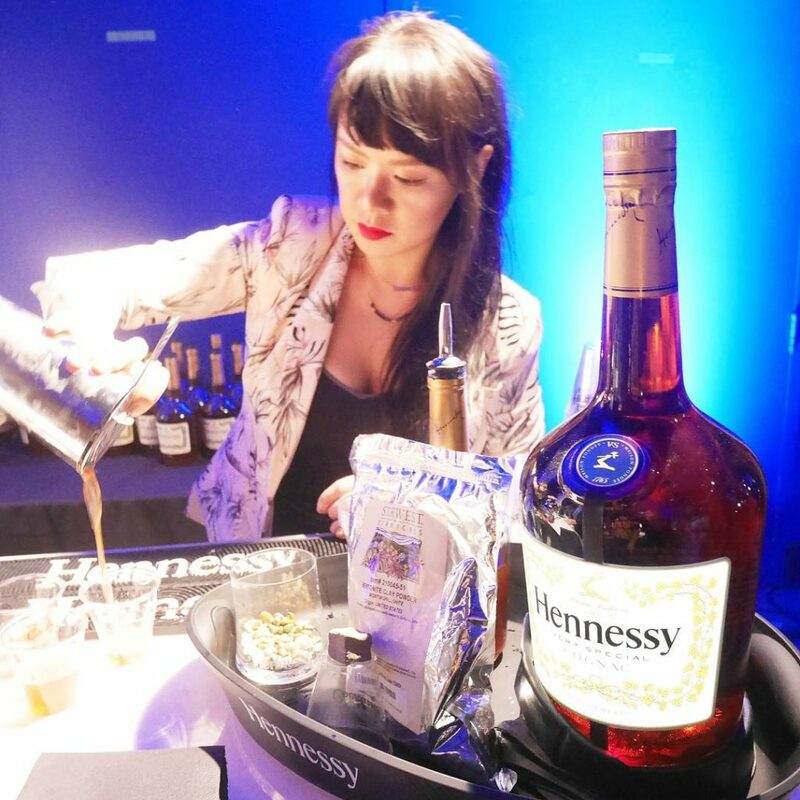 Chocolate & Hennessy need I say more ?! Showcasing the minerality that can occur when concrete filtering and aging a spirit. NITRO MARGARITA Cazadores Tequila, Cointreau, Nitro Muddled Kafir Lime Leaf, Malic Acid, Liquid Nitrogen. Muddling herbs is typically an ugly, soggy mess. With Nitro Muddling, the cocktail had no signs of mashed herbs. CLEAR COLLINS Skyy Vodka, Citric Acid, Pernod, Simple Syrup, Dry Ice. Using citric acid to create citrus flavors. 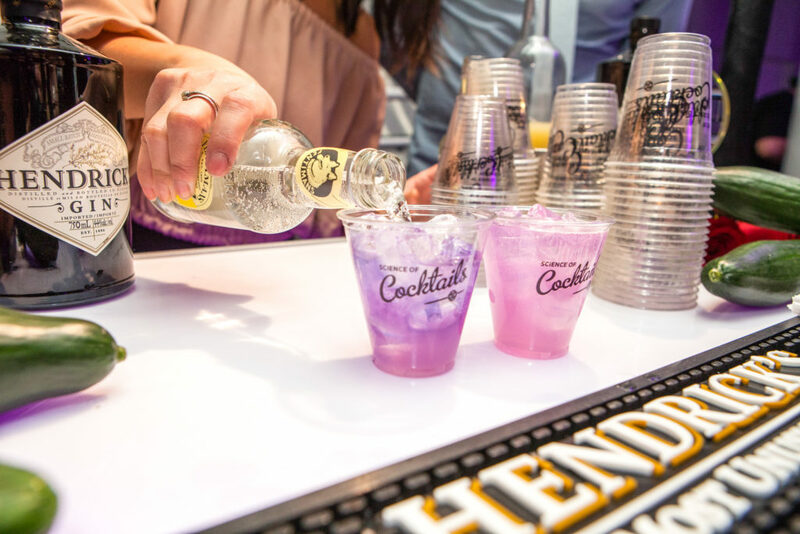 Science of Cocktails isn’t all about Cocktails, there are many food sample creations to try as well. Here are some of my Favorites. 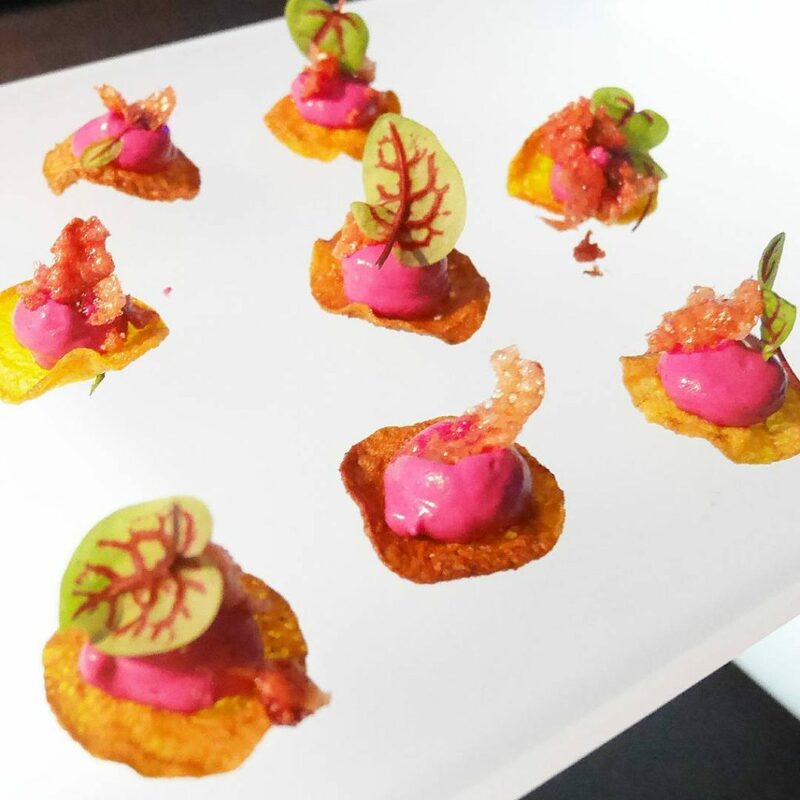 MAD BEETS Beets, Sorrel – Chef Michael Chan, Peake of Catering. 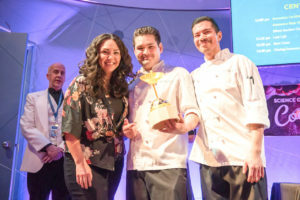 These little creations were divine; it’s no surprise they won for ‘Best Dish Presentation’. 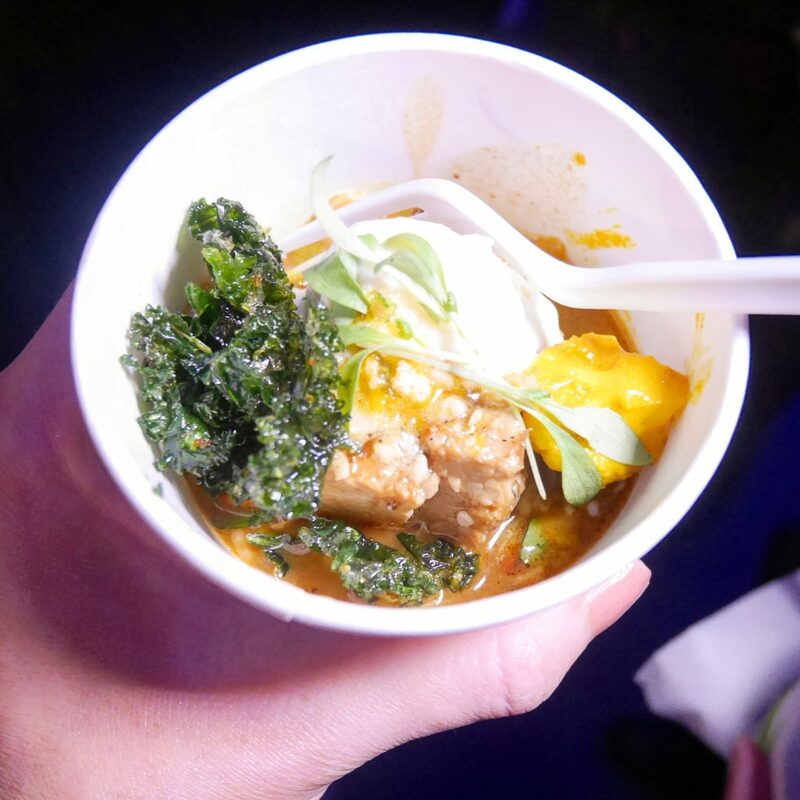 MOROCCAN BRAISED PORK SHOULDER Pork Shoulder, Spiced Raita, Curry Couscous – Chef David Robertson, The Dirty Apron. This dish was so good I had to go for seconds. It won for ‘Best Taste’. 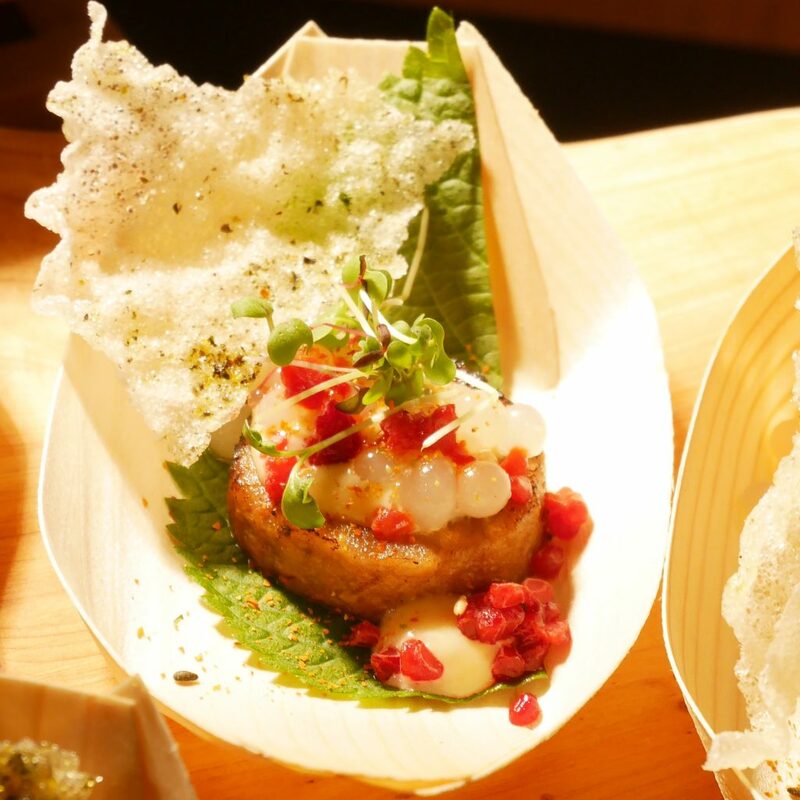 CHAR SUI PORK RILLETTES Pork, Yuzu Pearls, Miso Sesasme Emulsion – Chef Jesse Hochausen, Showcase Restaurant & Bar. Last but not least, my all time favorite was voted ‘Best Dish’. All money raised will support Science World’s Field Trip Bursary program to help send thousands of kids from underserved schools to Science World on class field trips. Follow Science World at TELUS World of Science on Facebook, Instagram & Twitter for more Information. Live Updates and Upcoming Events. Disclaimer: I attended this event as a Media Guest. All opinions are my own. Please read my Disclosure Policy for more information.